These wheels are made from roll forged Douglas DWT .190 thick, 6061 heat treated aircraft grade aluminum. 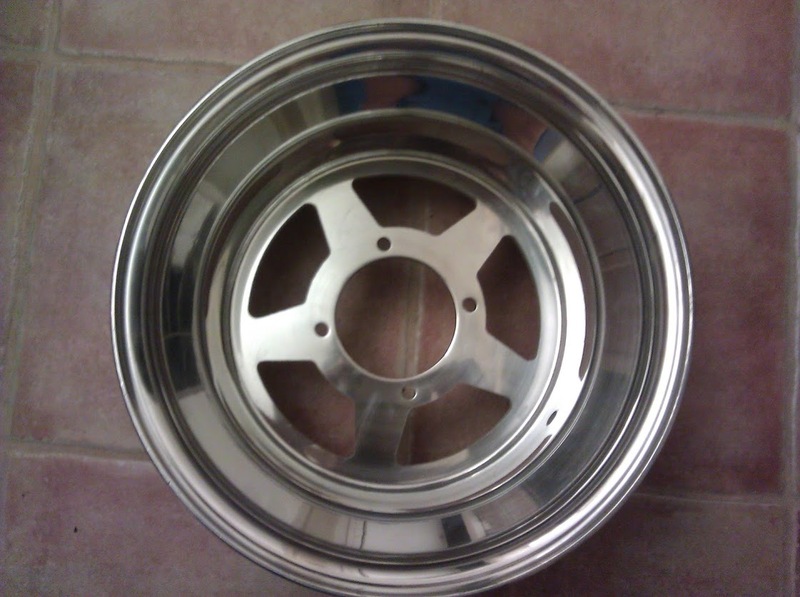 If you have any questions about installation or what else you would need to use the wheels do not hesitate to email. 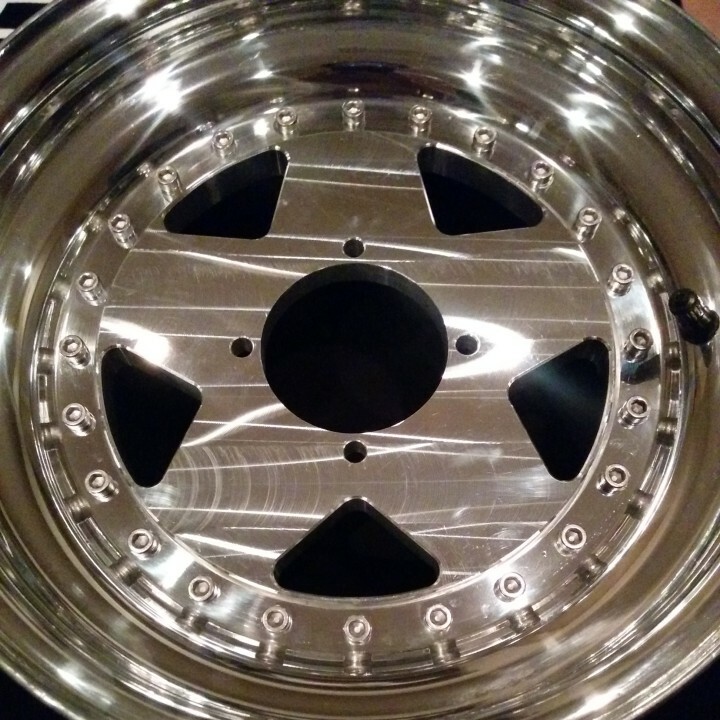 We custom make each part in our shop to order. 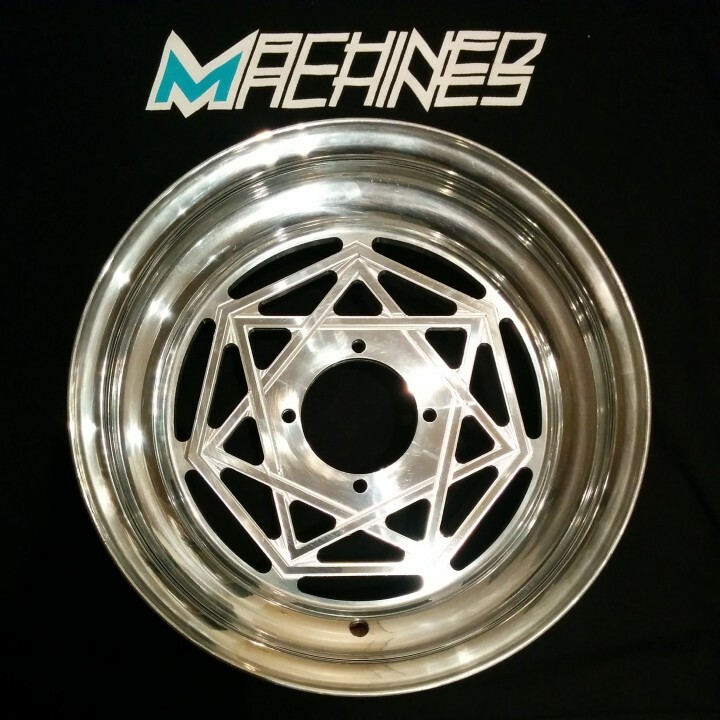 If you have any questions about our wheels or having a custom wheel made please feel free to contact us for more information. 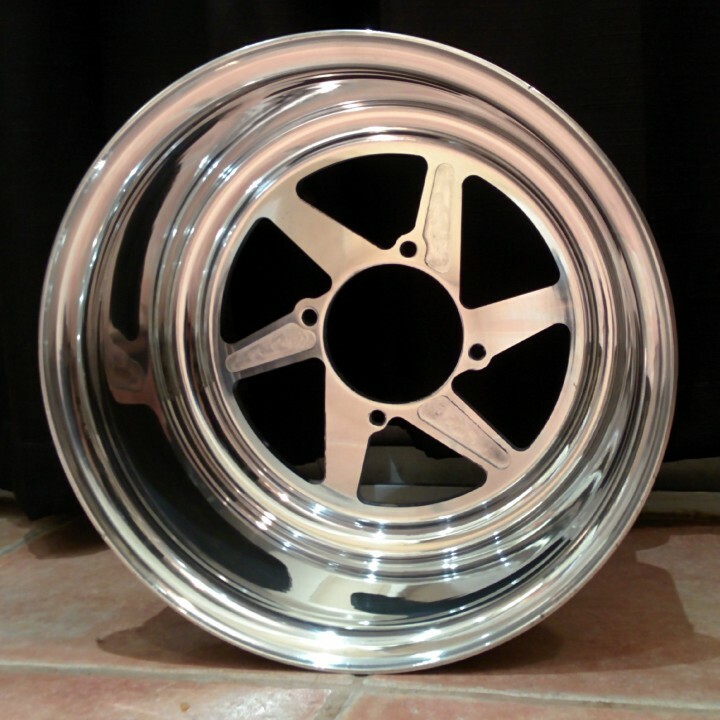 Please be aware that wheels could take up to one week to ship once ordered depending on stock. For off-road use only. 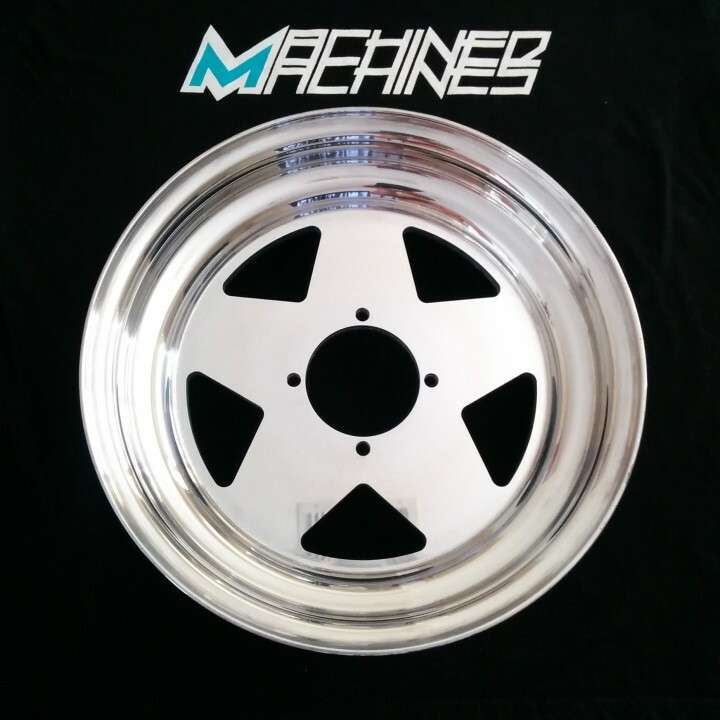 All Designs are copywritten by Machined Machines LLC.